DOES FEVER CAUSES BRAIN DAMAGE? There is no cut-off temperature above which the brain will sustain brain damage. The severity of fever is not necessarily related to the severity of the illness either. Fever is a natural response of the body’s immunity to fight off infections – some of which have a higher propensity to cause fever than others. High fever itself does not usually cause brain damage, unless the fever is caused by meningitis or encephalitis (where there is infection of the brain lining or brain matter), or in the rare instance of hyperthermia or heat stroke. 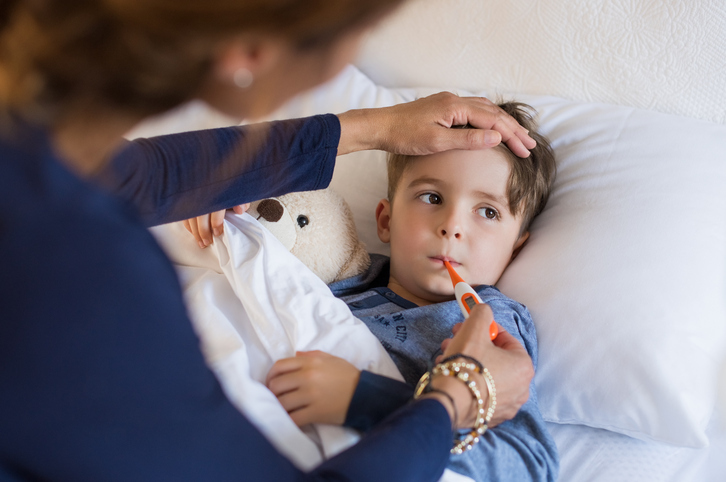 High fever may cause “fever fits” or febrile seizures, but these usually do not result in longterm complications unless the seizure lasts for more than 20 minutes. In any episode of illness with or without fever, what is more important for the parent to observe is the child’s overall level of activity, appetite, frequency of urination and whether the child has any difficulty breathing. DOES TEETHING CAUSES FEVER AND/OR DIARRHOEA? 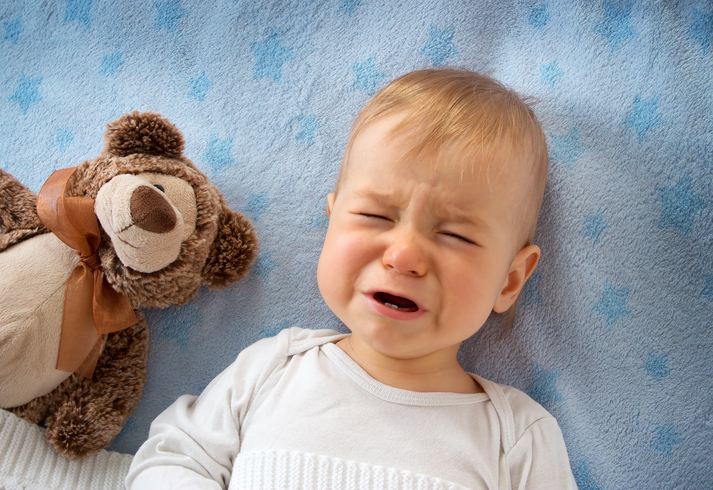 The process of teething does not cause actual symptoms of illnesses such as fever, diarrhoea, cough or runny nose. In most instances, teething may give rise to the child having a low-grade temperature, frequent biting or drooling, decreased feeding and even irritability. In most instances, teething causes minimal symptoms. You may help alleviate the child’s discomfort by using cooled teething rings, teething gels and even intermittent doses of paracetamol (Panadol) if necessary. 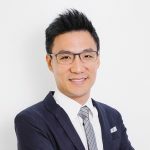 This controversy stems largely from the 1998 publication of an article by Andrew Wakefield and his colleagues in The Lancet, a prominent medical journal. They claimed there was a possible link between autism or pervasive developmental disorder and the combined measles, mumps and rubella (MMR) vaccine. Subsequently, multiple studies were done and all refuted the posited link between the MMR vaccine and autism. In 2010, The Lancet completely retracted the Wakefield article, admitting that several elements in the article and research were wrong. Unfortunately, this saga has since caused damage to public health vaccination policies globally. Through the years, there continue to be pockets of disease outbreaks across the world occurring in unvaccinated children – notably, in 2015 when more than 100 children were infected with measles after they visited Disneyland in California. This is despite there being no clear link between autism and the MMR vaccine. Some vaccines are even mandated by Singapore law. In any case, the pros of vaccination far outweigh the side effects associated with each vaccine. I would recommend keeping up with vaccination schedules as recommended by your doctor and not to delay getting the necessary immunisations for your children.